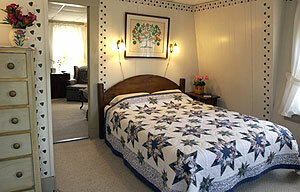 Enjoy staying adjacent to Perkins Cove! Rooms and suites, all conveniences. 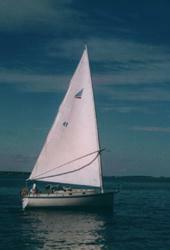 Private sailboat charters. Lush gardens, waterfall, spacious veranda. On-site beer, wine, cheese and gift shop. Hand-painted Maine blueberry dinnerware. Handcrafted beaded and aluminum jewelry, wine and cheese. 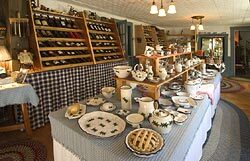 Wine and beer, select cheeses, and crackers, Maine blueberry dinnerware, gifts.